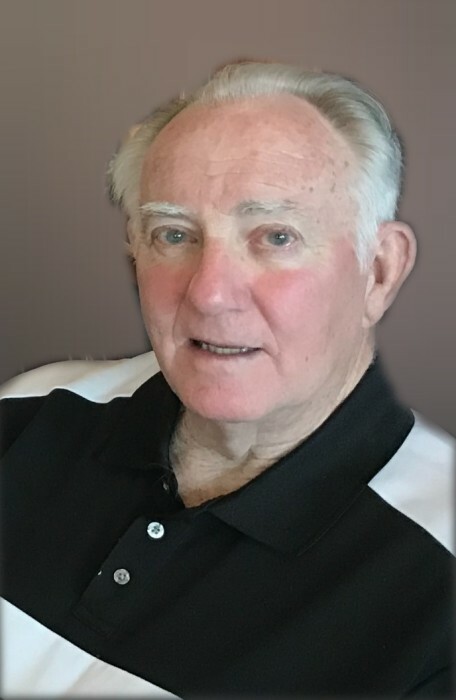 George Dennis Miller passed away suddenly on February 4, 2019. The son of the late George R. and Edith Miller, George is survived by Janet, his devoted wife of 51 years; brothers, Gary and Greg Miller and their families; and sister-in-law and brother-in-law, Nancy and Tony Marano and their family. During his 79 years, George served in the US Army in the Dominican Republic, served the City of Cuyahoga Falls as a 27-year proud member of the Cuyahoga Falls Fire Department and was a racehorse owner and trainer at Thistledown Raceway. His leisure time was often spent playing golf at Rosemont Country Club, playing baseball or downhill skiing. George most enjoyed his visits with and spending time with his beloved nieces and nephews, Jill (Jim) Kate and Jay Strainic of Shaker Heights and Jeff (Katie), AJ and Alexandra Marano of Chicago. A memorial service will take place at 11 AM on February 9, 2019 at Fairlawn-West United Church of Christ at 2095 West Market St., Akron. The family will greet friends during the hour prior to the service. In lieu of other remembrances memorials may be made to Falls Firefighters and Community Society Inc. P.O. Box 1022 Cuyahoga Falls, OH 44223.